Get Your Lemongrass Essential Oil Now! 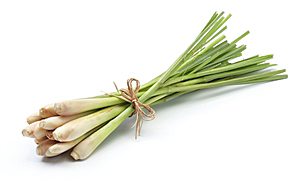 I love lemongrass! I use it in various things like soap, whipped Shea Butter as well as other natural oils for my skin. It has such a clean smell and is great as a skin anticeptic!